It's not about good or bad. It's about then and now. DreamWorks Animation in the pre-Shrek era is a fascinating subject. Before it became known as the home of the arched eyebrow, the studio aimed to provide a sleeker and slightly more mature alternative to Disney's family fare - think of the neurotic worker drones in Antz and the sly POW parody of Chicken Run. 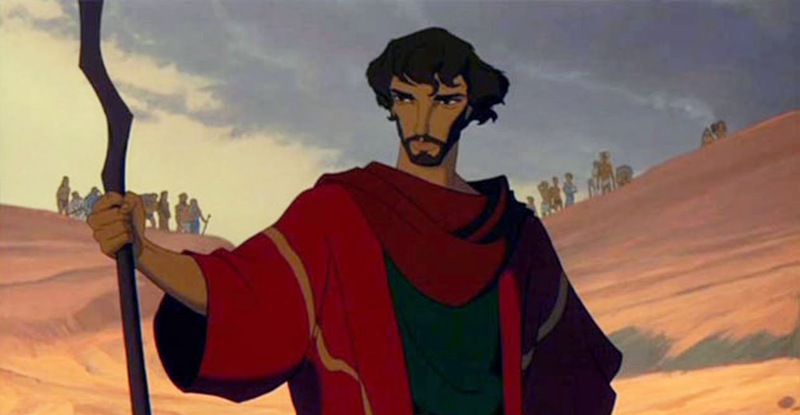 In this episode, we investigate what The Prince of Egypt brings to the re-telling of this ancient story and how it's placed in a context with everything from The Ten Commandments to Exodus: Gods and Kings. What Were We Watching? is a podcast where we re-watch nostalgic movies and TV shows from our childhood and adolescence, piecing together our personal cinematic histories and discovering how we became pop culture junkies. In each episode we analyze a film in its original context and discuss its meaning to us as adults, all in order to answer the question: what were we watching? Eric Ambler is a writer and former film critic at Screen Invasion and Ambler Amblog. Cam Siemer is a filmmaker and a graduate of the film schools at USC and American University.